The Bach Ensemble of St. Thomas and St. Thomas Episcopal Church will offer the final Bach Vespers of the 2014-2015 season on Sunday, May 10, at 6pm. The service will feature a world premiere of Sing Unto the Lord A New Song, a new cantata by Composer-in-Residence Dr. Douglas Pew. Soprano Alisa Jordheim and alto Kate Tombaugh will be the soloists, and Dwight Parry, principal oboist of the Cincinnati Symphony will perform Marcello’s Concerto for Oboe as a prelude to the service. 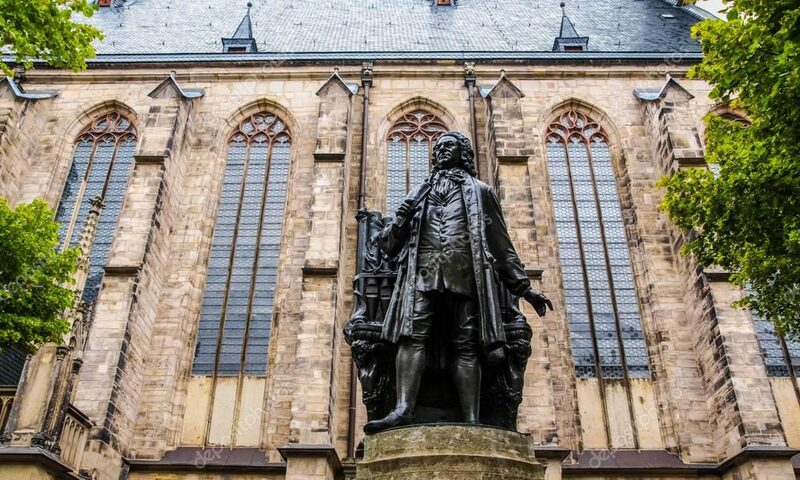 The Bach Ensemble will also announce plans for it’s 2015-2016 season, which will mark the fifth year of presenting in the sacred cantatas of Bach in the context for which they were composed.